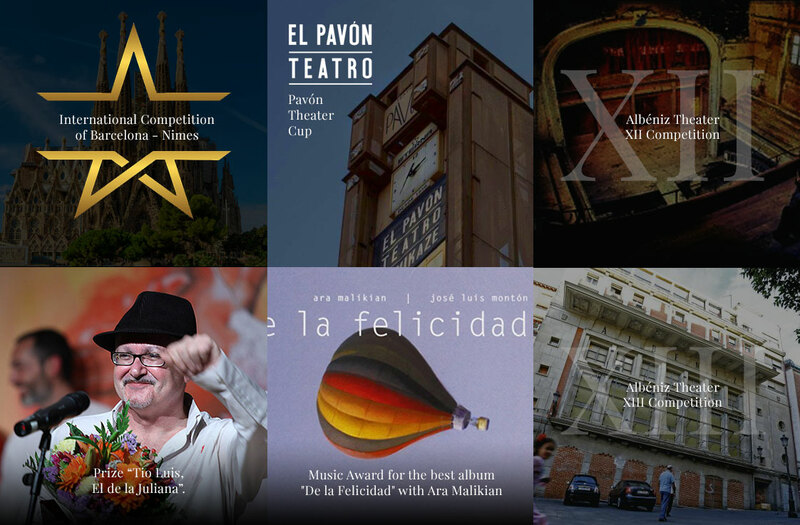 José Luis Montón’s musical projects always bring a perceptive and shrewd look at Flamenco combining in his compositions both brilliance and an meticulous mastery of guitar playing. His music, a wide array of colour shades, oozes charm, beauty and the absolute knowledge of rhythms, not only of flamenco but also the rhythms of the human soul. José Luis Montón was born in Barcelona. He begins his musical studies at a very early age, specializing shortly after in flamenco guitar style. 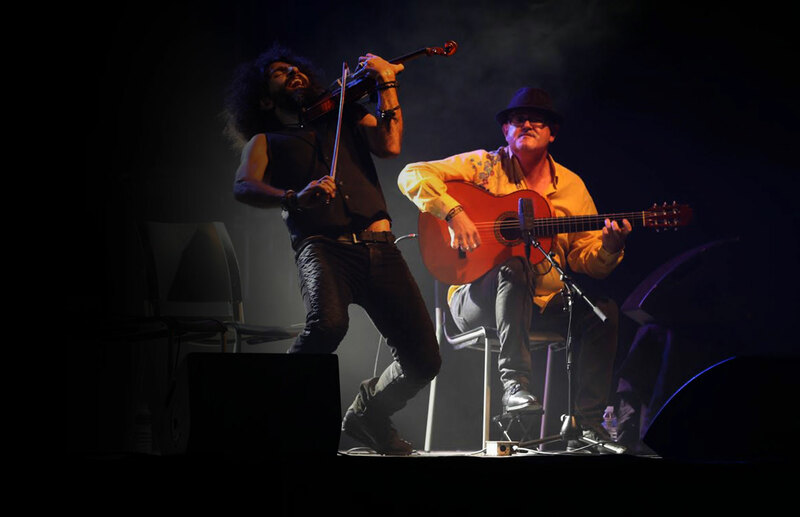 He’s one of the flamenco artists who, with greater intensity and opening, has shared a very personal look and diverse musical cultures experiences. “NoI can not imagine a more complete musician than José Luis Montón. One of the best, for his ability to thrill, his unique and recognizable sound, his beautiful melodies, his hability to sound flamenco even when merging with other music and sounds ... For me, the very best. Unlimited emotional capacity, that's what Montón has. And this is what gives his touch a romanticism and unusual expressive force. He is freedom, practicing and empowering his own peculiarities as if it were his religion. The choice of Montón is always intimacy, sensitivity to the skin, the human being, the musician, acting as a mirror of a crowd, of the whole humanity. Montón does not say, nor does he mean, what he has heard from others before. 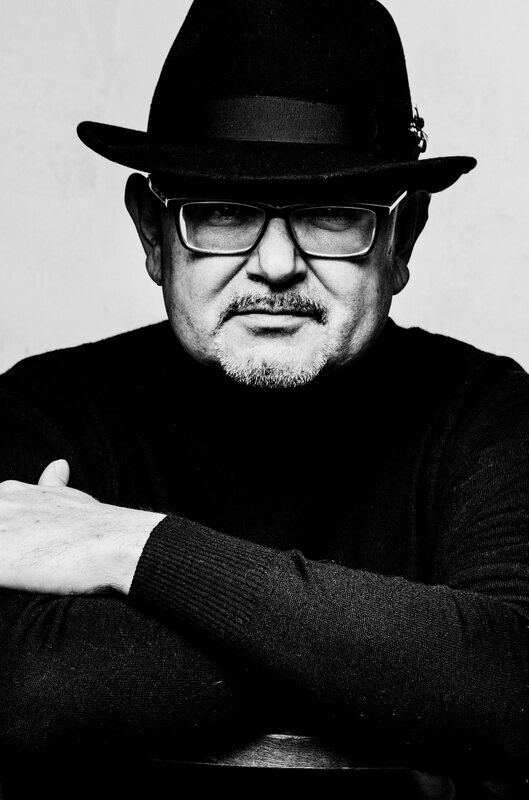 José Luis Montón belongs to that constellation of artists in which genius and sensibility in the compositions come together, virtuosity in the playing, and this generosity so typical of the greatest.